Jump into the thick of things with style wearing the Rebecca Taylor™ Sleeveless Emilia V-Neck Jumpsuit. Sleeveless with ruffle detail at shoulders. Fitted waist with attached waist tie. 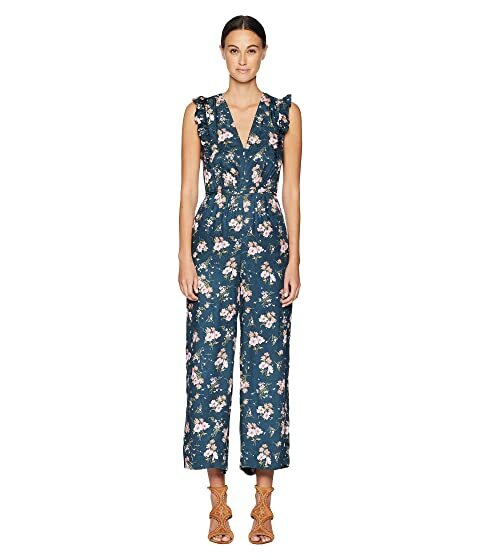 We can't currently find any similar items for the Sleeveless Emilia V-Neck Jumpsuit by Rebecca Taylor. Sorry!